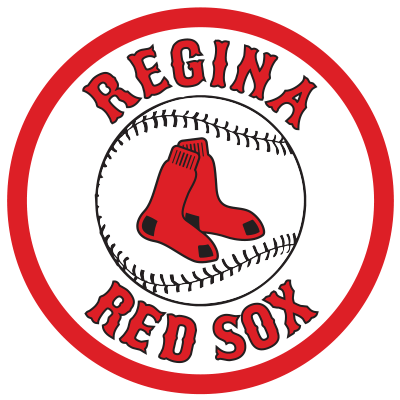 Home runs from Riley Hickerson and Colton Onstott proved to be the difference in the Regina Red Sox 8-7 victory over Moose Jaw. The Red Sox are now 20-9 on the season while Moose Jaw dropped to 17-13. Moose Jaw Outfielder Eric Marriott had a pair of hits, a walk and a stolen base. The Mitchell College junior also scored two runs and a RBI for the Miller Express. Darrien Ragins earned his first win of the season with his one inning relief appearance. Tyler Bernhardt picked up his second save of 2018 by blanking Moose Jaw in the top of the ninth inning. Reliever Tannar Galey, making his WMBL debut, took the Miller Express loss.